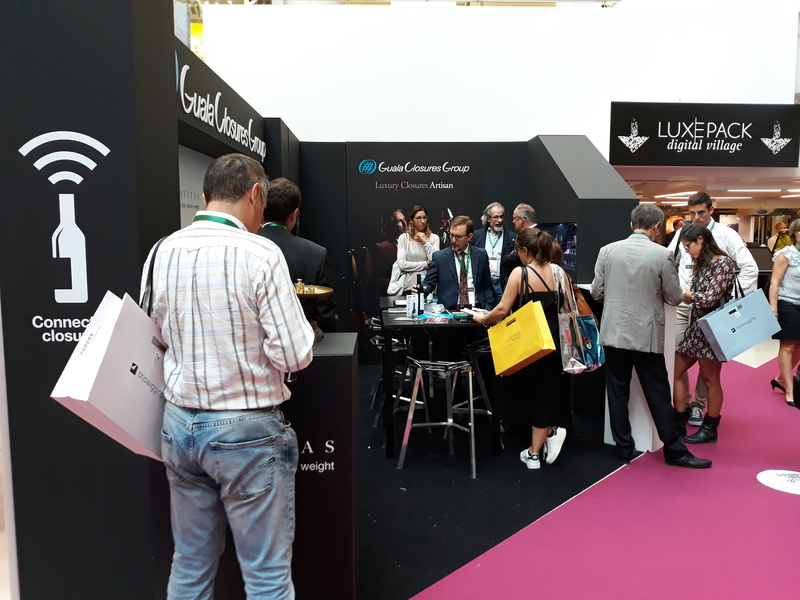 Also this year Guala Closures had the pleasure to participate into Luxe Pack Monaco, the most important trade fair dedicated to luxury packaging, held in Montecarlo from the 1st to the 3th of October. 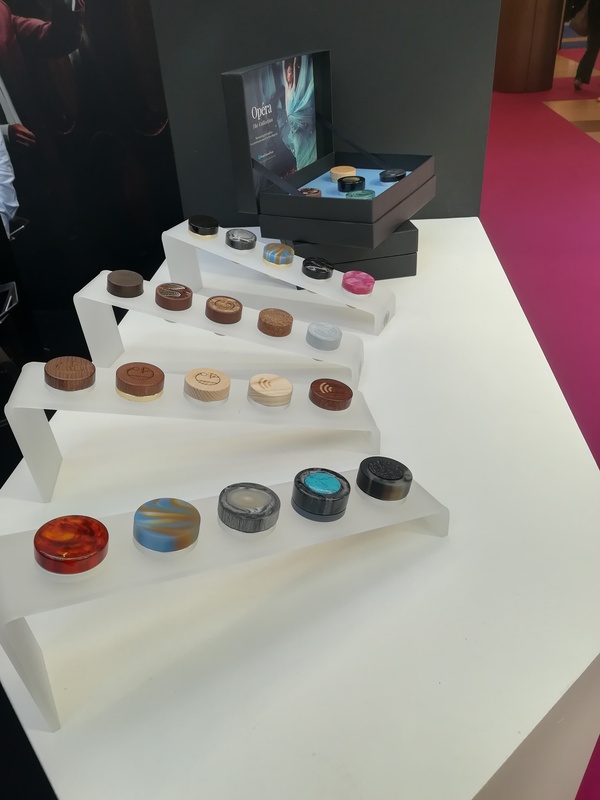 It has been a very successful edition for the Group, giving us the possibility to show our refined and impeccable closures shaped by the processing of different materials, such as Gravitas – a luxurious cool-to-touch metal feeling plastic – and wood, combined with metallization and embossed finishes. 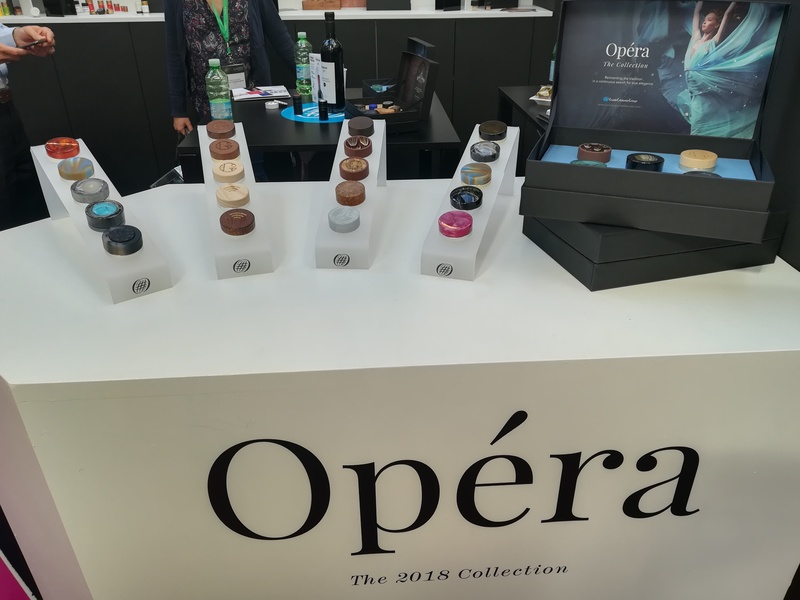 The exhibition also gave us the opportunity to unveil “Opéra, the 2018 Collection”: a timeless collection, which reinvents the world of closures, following the latest trends of design. Opéra combines authentic and eccentric materials, including exotic fabrics, feathers, cork, wood…, giving them a noble and contemporary touch. 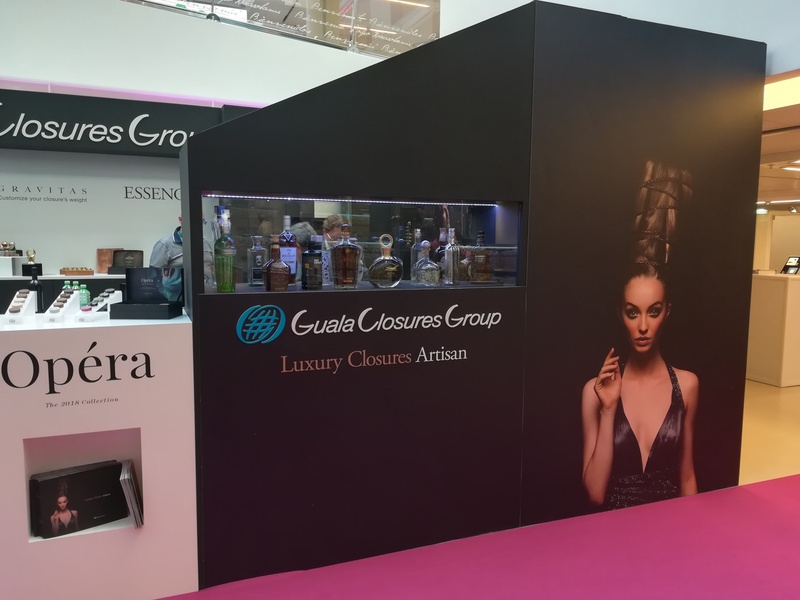 Furthermore, in line with the technological trend, which also hit the alcoholic beverage sector, Guala Closures had the opportunity to show to its visitors the last news in the field of connected closures: an integrated NFC tag that includes anti-counterfeiting, consumer engagement and digital communication features, available for aluminum closures for the first time.